The Inter-Town Baseball league is comprised of teams from 8 Massachusetts towns and 1 New Hampshire town. 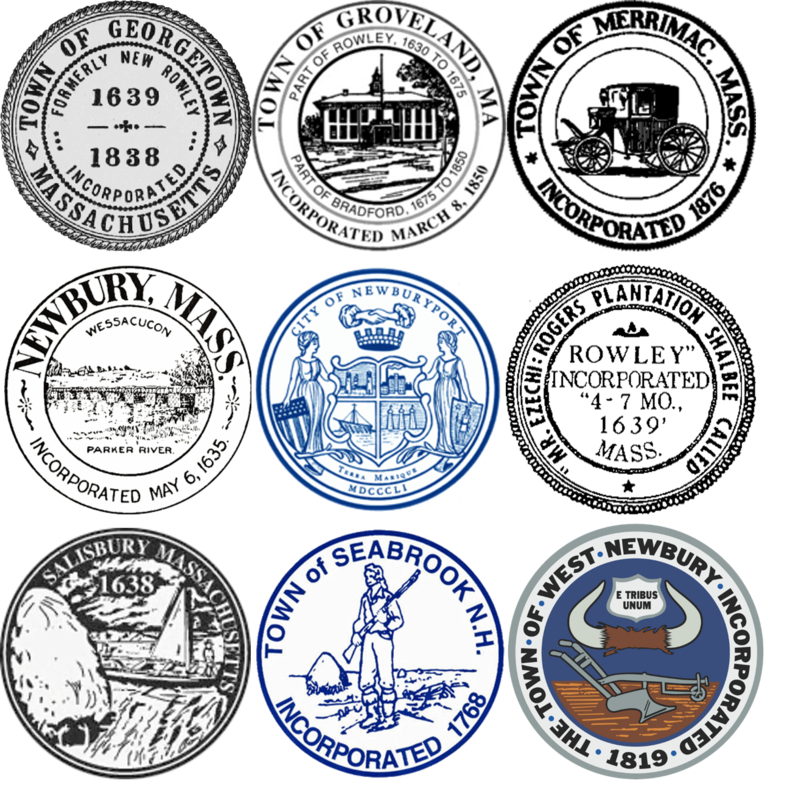 Boys and girls from Byfield/Newbury, Georgetown, Groveland, Merrimac, Newburyport, Rowley, Salisbury, West Newbury and Seabrook, NH between the ages of 9 and 12 play in two divisions. The minors division plays on a 46/60 little league regulation diamond and the majors division plays on a 50/70 diamond. The goal of the majors division is to better prepare the young players for their transition into Babe Ruth where they will play on a 60/90 major league regulation diamond. Each division also hosts an All Star game midway through the Spring season. The Inter-Town baseball league offers youth players a competitive environment, but most importantly a place for them to have fun and learn the art of baseball.